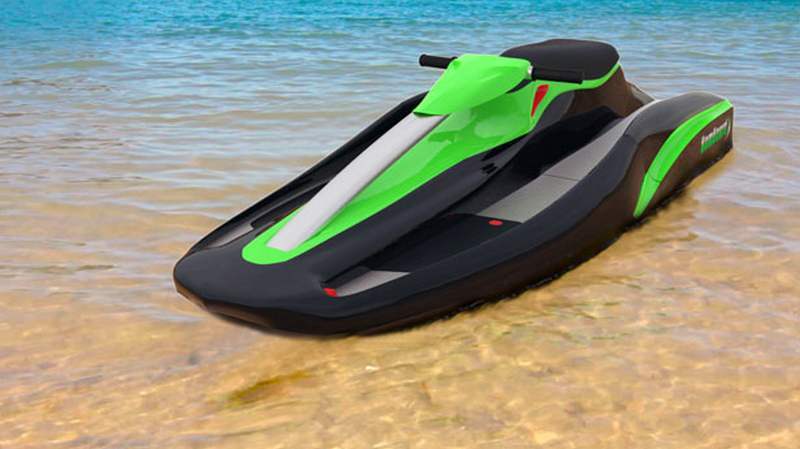 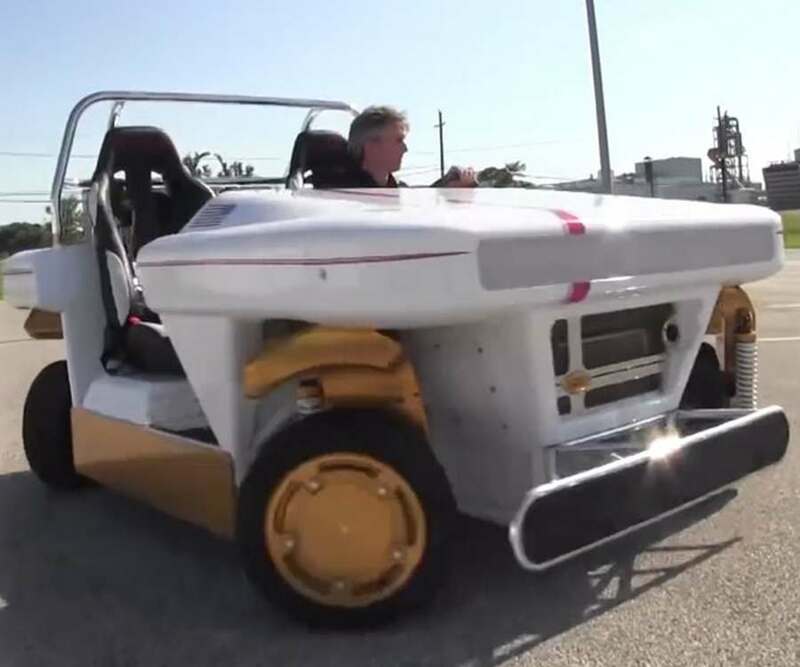 BomBoard is the only modular, high-performance watercraft, designed for action enthusiasts. 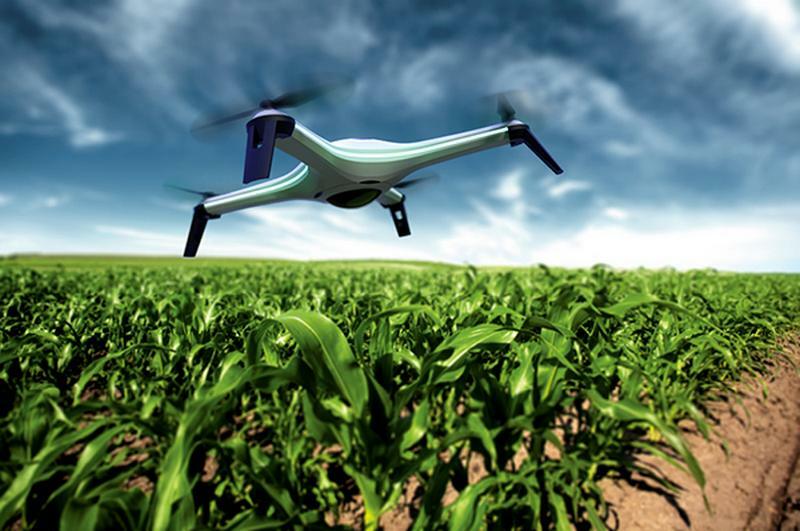 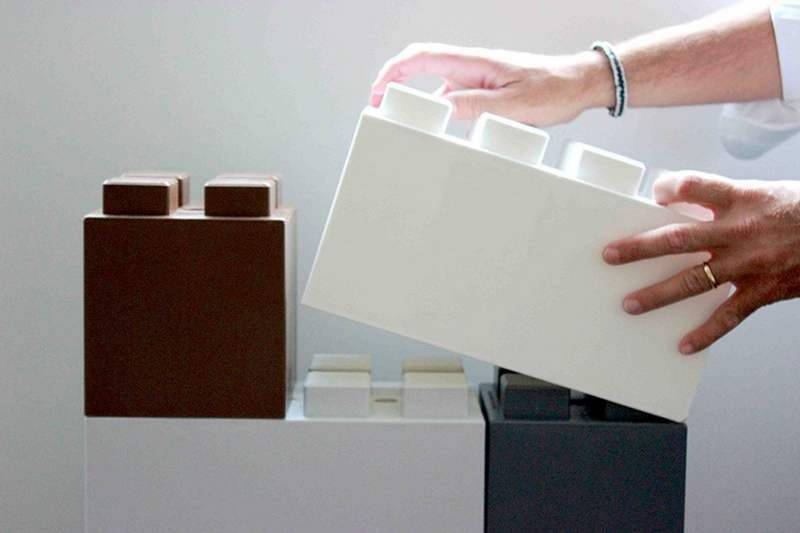 Everblock modular plastic bricks, simple to build, facilitating the construction of nearly anything, requires no tools, glue or heavy equipment. 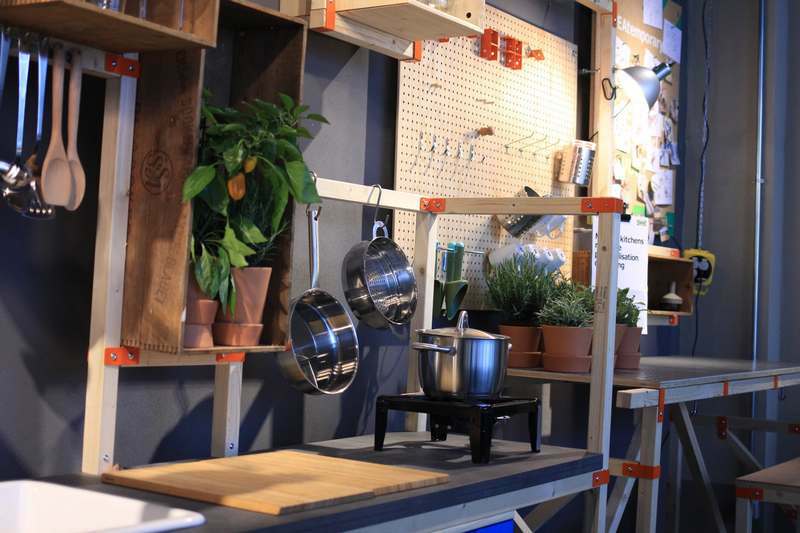 ‘Ikea Hacka’ Kitchen is a modular frame system to create and hack kitchens according your personal needs. 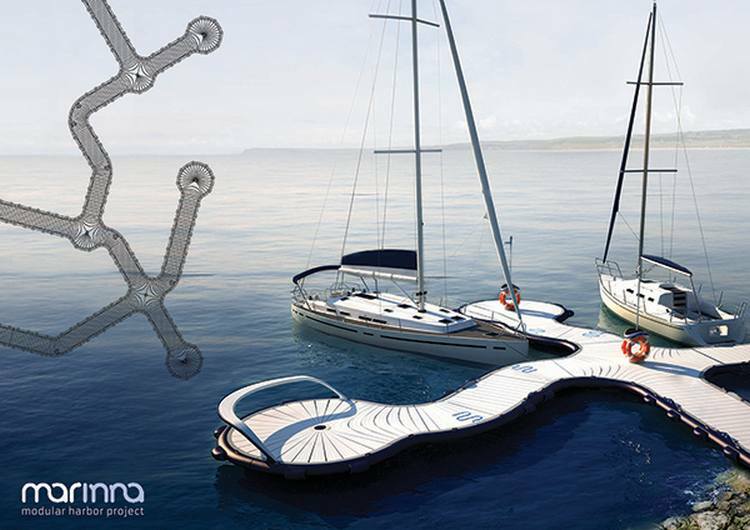 Marinna, Modular Boat Docking System, a non permanent construction, consisting of floating modules that can be arranged in a variety of configurations.